Fun to Learn produces the hottest selling magazines around. 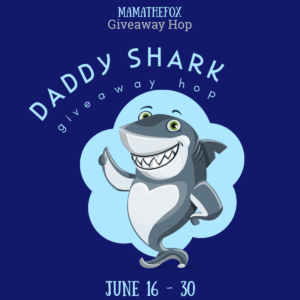 From Disney to Marvel to PBS, they have the characters your children love. 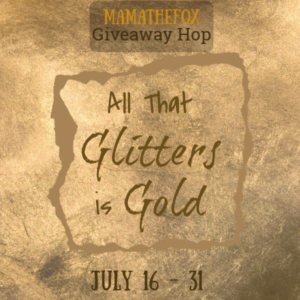 Each magazine is jam packed with stories, games, crafts, puzzles and even some giveaways. 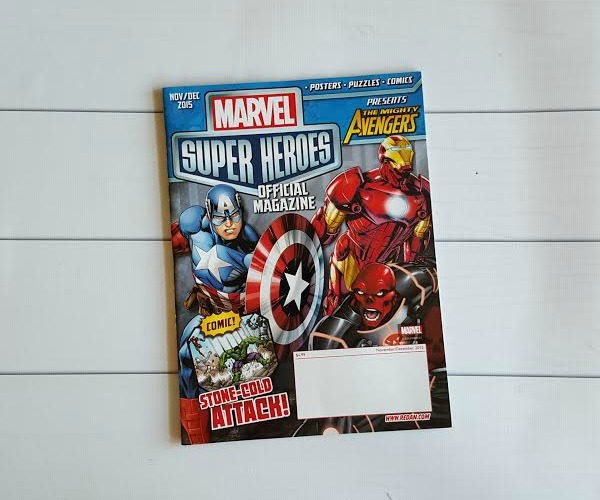 The magazines are released every other month, allowing your children to have a fun new magazine 6 times per year when you buy a full 1 year subscription. These magazines will be a staple item on your child’s bookshelf and cycled into reading time as they are delivered. With bright colors and engaging stories and actives your whole family will enjoy each magazine. Every magazine by Redan is so much fun. They are all jammed packed with stories, pictures, actives and games for you and your child to experience together. 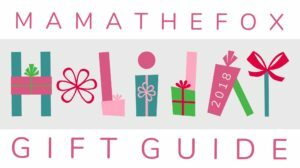 Give the gift of reading to your child and it will stay with them a lifetime. These magazines are the perfect gift for any child this holiday season. 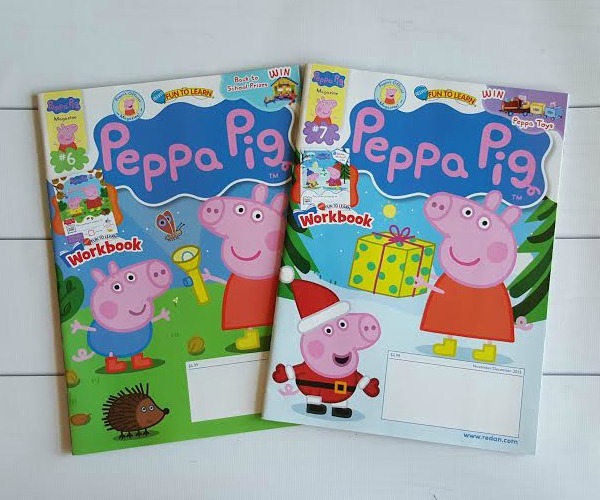 There are 6 official Fun To Learn Peppa Pig magazines published every year. My kids are obsessed with Peppa Pig. She is funny, happy and British. The accent is hypnotic I think for my toddlers. 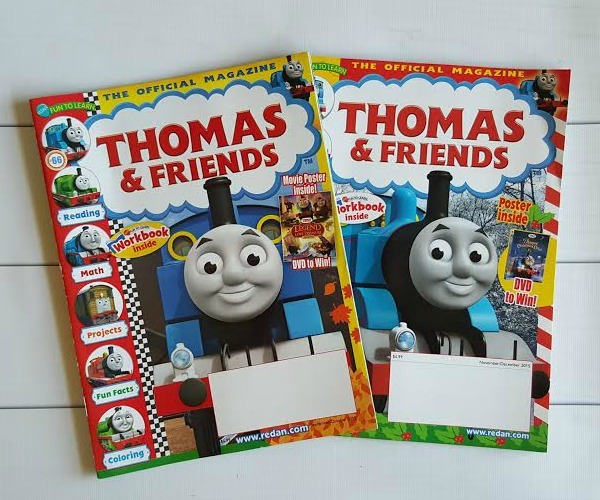 There are 6 official Fun To Learn Thomas & Friends magazines published every year. What little boy isn’t excited by trains?! My son is behind verbally, but he can surely say “choo-choo” when he spots Thomas. Simply looking at the train pictures and pointing out the colors is what interests my son at his age. This magazine is great for color recognition and later will be fun to read (when he can sit still long enough LOL)! 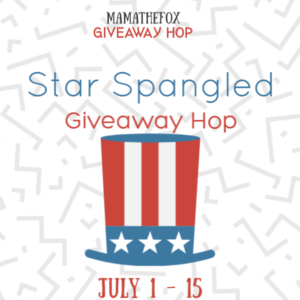 10 page workbook plus FREE stickers! 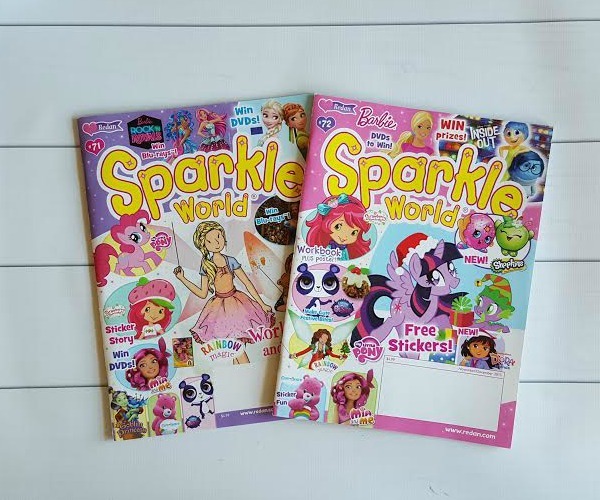 There are 6 official Sparkle World magazines published every year. My 3 year old daughter loves seeing the characters she watched on TV and has seen in the movies in a book. Inside Out, the new hit Disney movie, is highlighted in the newest Sparkle World. These magazines are up to date with what is trending. There are 6 official Marvel Super Heroes Magazines published every year. 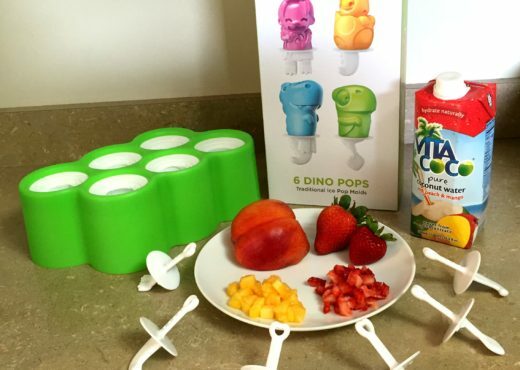 This is perfect for the bigger kids in your life. Help them engage in reading with their favorite Super Heroes! Every issue is designed to make learning fun, while helping to develop key skills in math, reading and creativity. 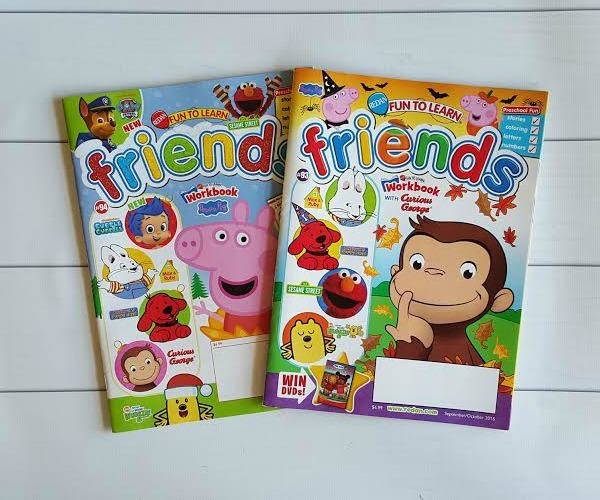 There are 6 official Fun To Learn Friends magazines published every year. 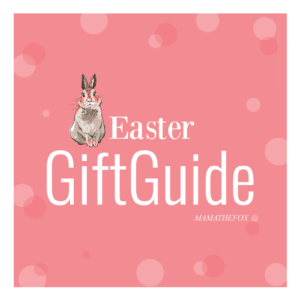 This is the perfect first magazine for any little one. With characters from PBS and Nickelodeon, you are sure to make them smile. How doesn’t love Curious George? He is a favorite in our house. 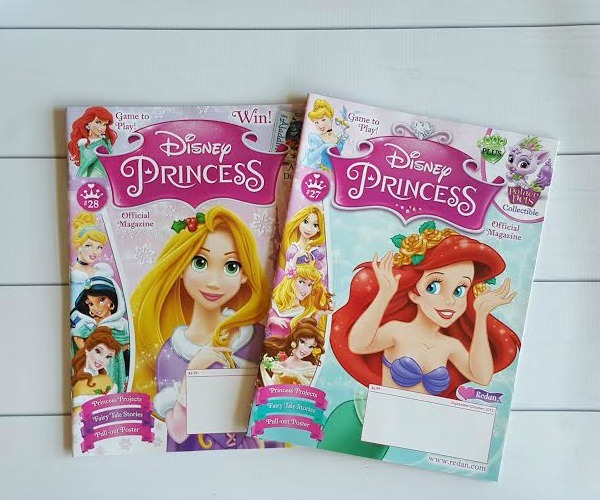 There are 6 fun-filled official Disney Junior magazines published every year. 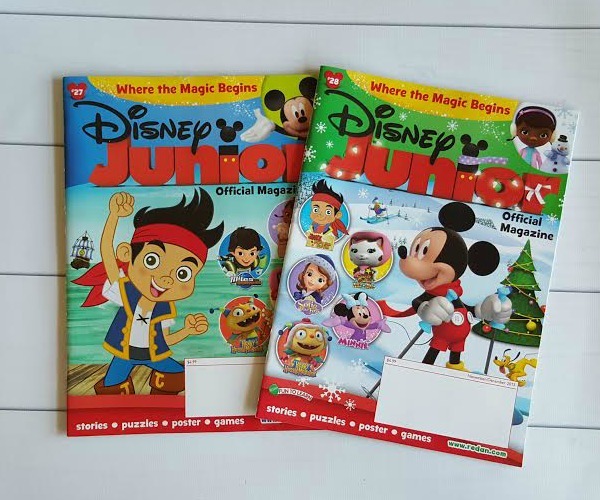 Doc McStuffins’, Jake, Cali, Mickey are all featured in these jammed packed Disney Junior magazines. 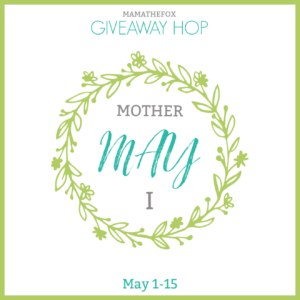 Your child will jump with joy with each page and activity based off their favorite characters. 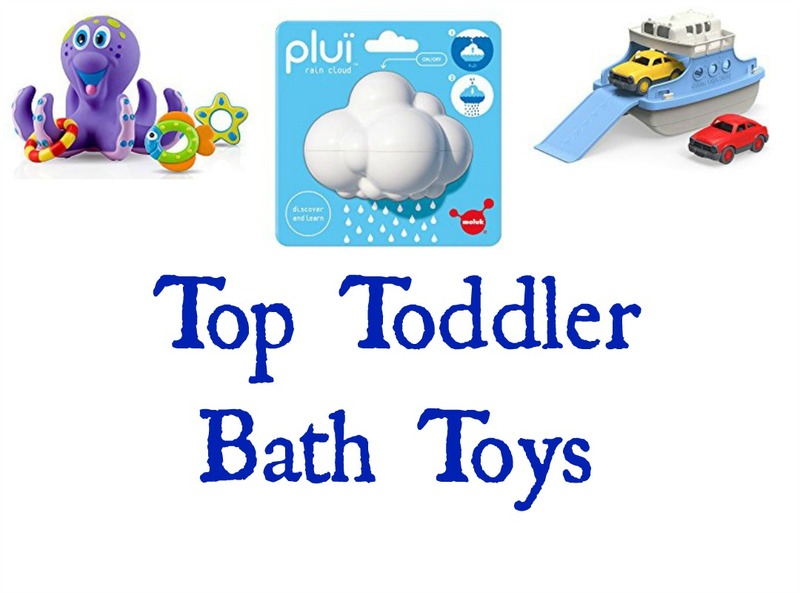 Exciting activities, games, and puzzles to test your child’s skills! There are 6 fun-filled official Disney Princess magazines published every year. My 3 year old daughter is princess obsessed. Its always princess this and princess that. When she saw her favorite princess (Ariel) and all her other princess idols, she was over the moon. This is just what the princess lover in your life needs. 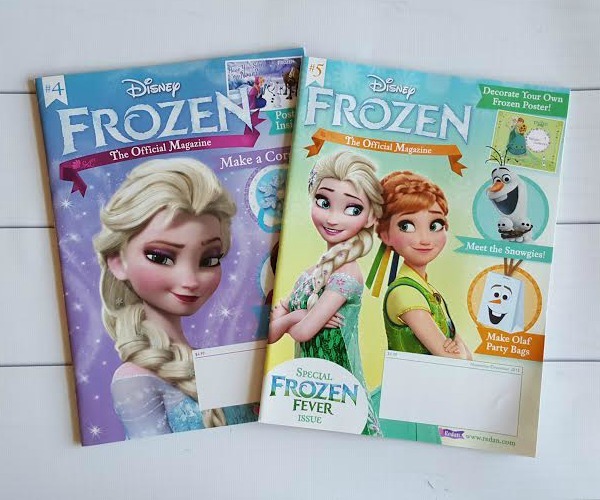 There are 6 official Disney Frozen magazines published every year. Frozen. Its a way of life. Every little girl and boy loves Elsa, Olaf, Anna, Sven and Kristoff. With each magazine see your favorite movie heroes and crafts they can do with the help of an adult. This is going to be a staple in your home in 2016. There are 6 fun-filled official Scooby-Doo! magazines published every year. This cult-classic is still rockin strong. Get your Scooby on with this fun and hip magazine. My little girl would absolutely love these!! I bought my daughter the Disney Princess sub two months ago for her birthday. I didn’t know they had all these other options though! I love that they use popular and well known chracters!! 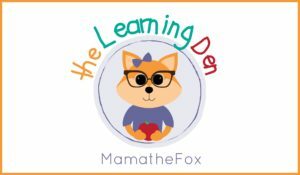 I also love that they are filled with learning activities as well as fun stories!! My son loves Thomas and would love the fact files on the trains!! I love that they include posters in some!! Fun room decorations!! I love that they encourage reading with FUN!!! 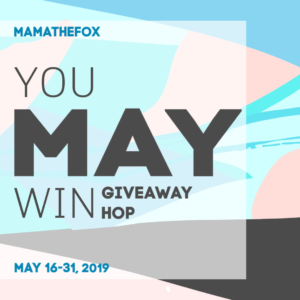 Reply	Fun To Learn Magazine Giveaway - Here We Go Again...Ready? 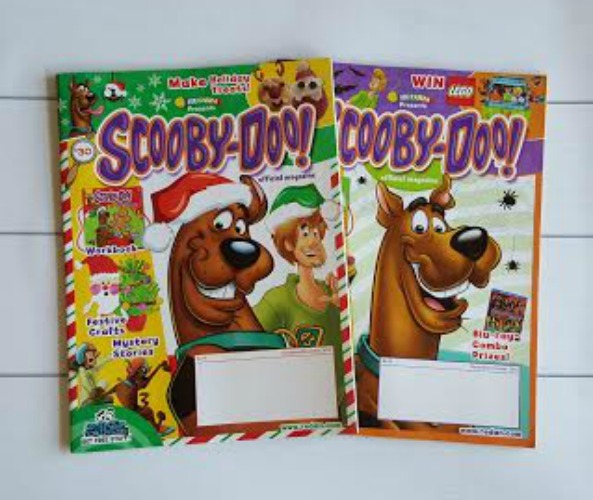 My son would love the Scooby Doo magazines! We watch Scooby and the gang almost every day! My grand kids love all of these. I want to check out Peppa Pig myself. I think he is cute. Disney Junior’s looks fun too. Another for my grand kids. My grandsons would love Marvel. My sons always did too. My nieces would really enjoy these! What fun! These are so awesome kid’s books. These would bring a lot of enjoyment to children. We LOVE these!! There is so much inside!! 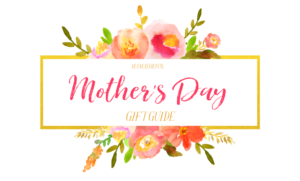 We have tons of fun doing all the activities and even some that I make up! !